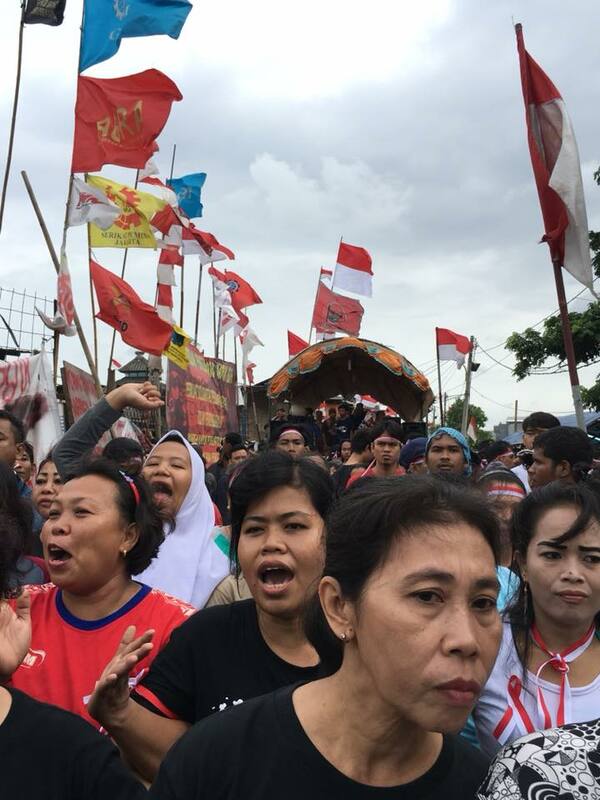 The residents also assembled in front of City Hall two days ago and demanded that Jakarta Governor Anies Baswedan cancel the police’s plan. 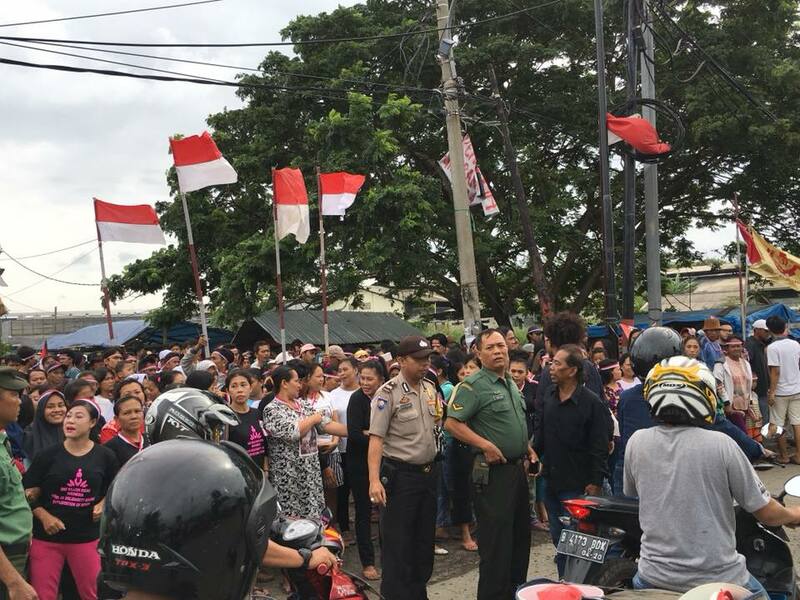 Wartakota.tribunnews.com reported some residents were crying during the protest because they have lived in the area for years. 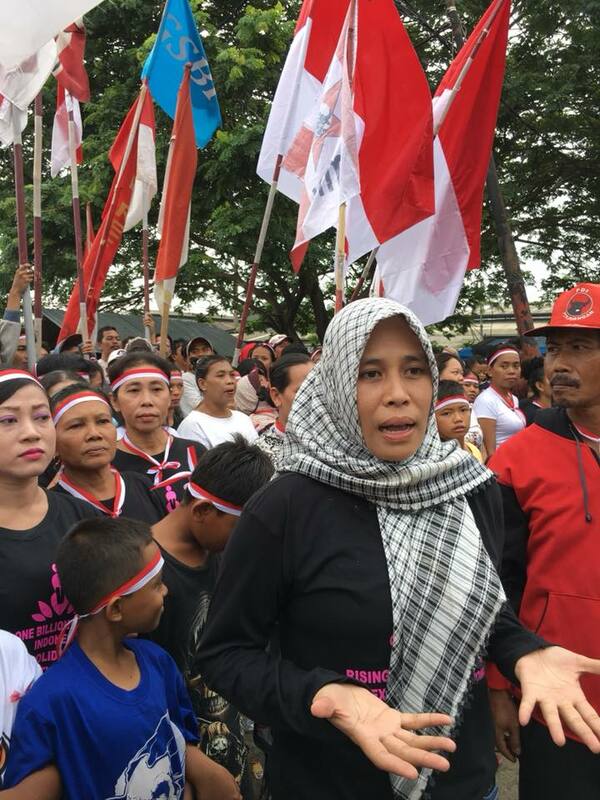 Cengkareng Police chief Comr. 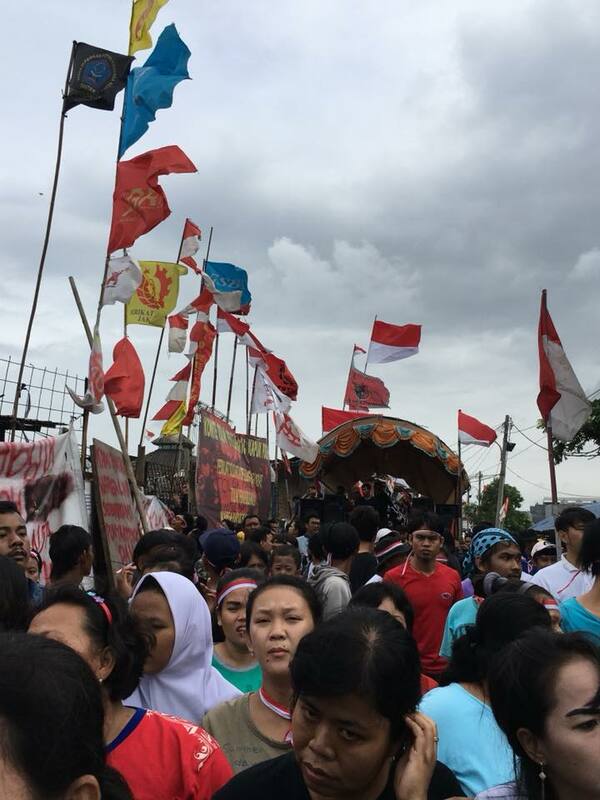 Agung B Leksono said the protest was peaceful. 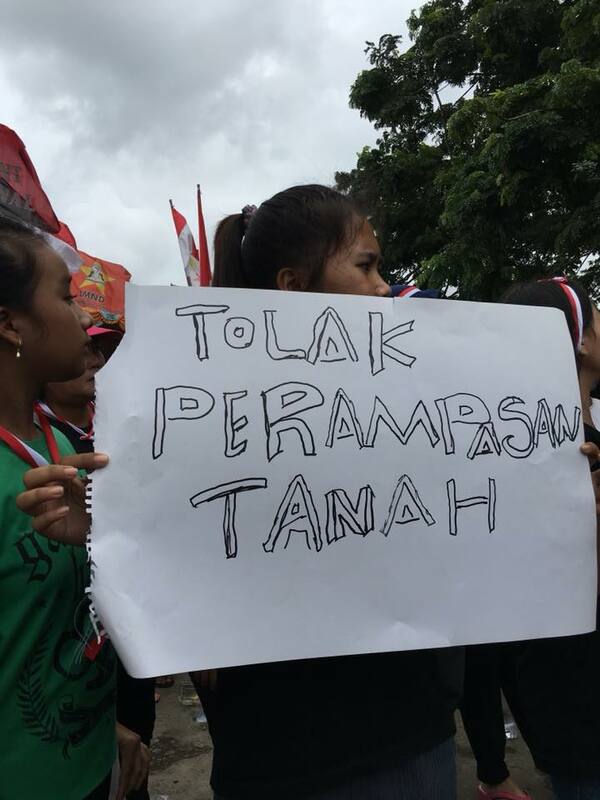 “I guarantee that it will remain safe. 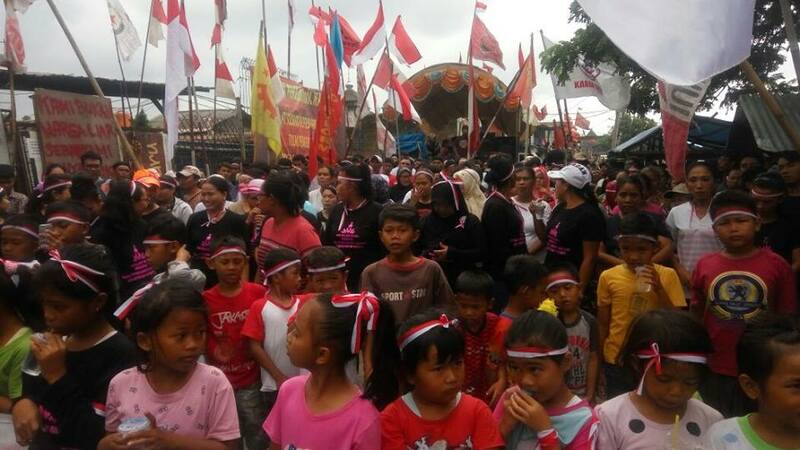 None of the residents resorted to violence,” Agung added. 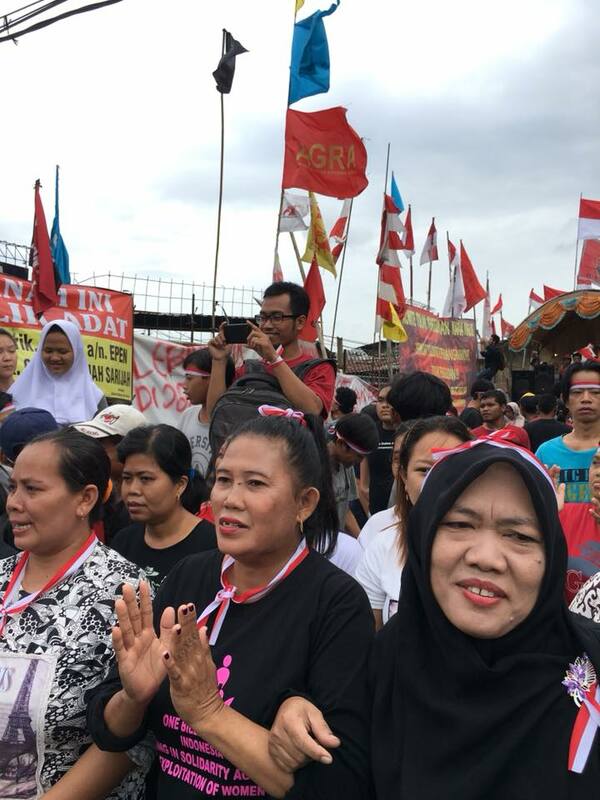 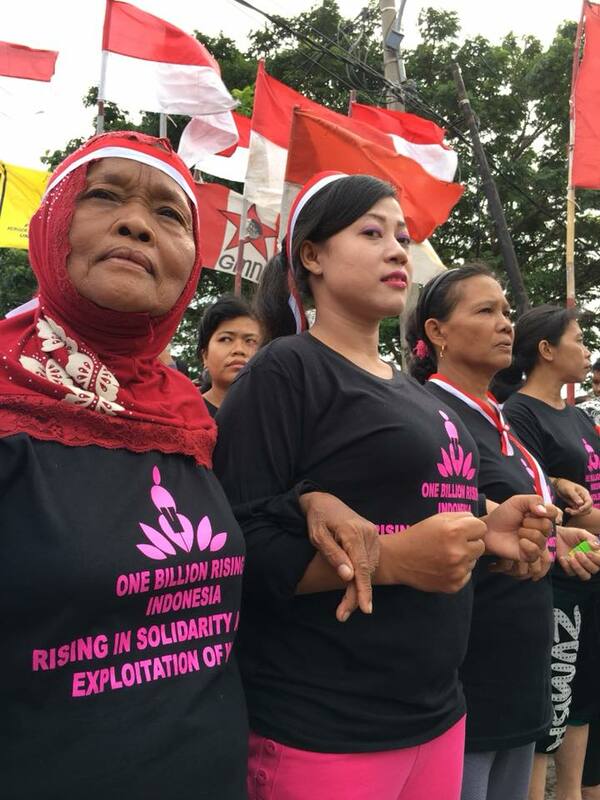 Previously, the residents demanded that Anies should give them legal protection after their effort to meet him on April 26 last year and Feb. 5 proved futile. 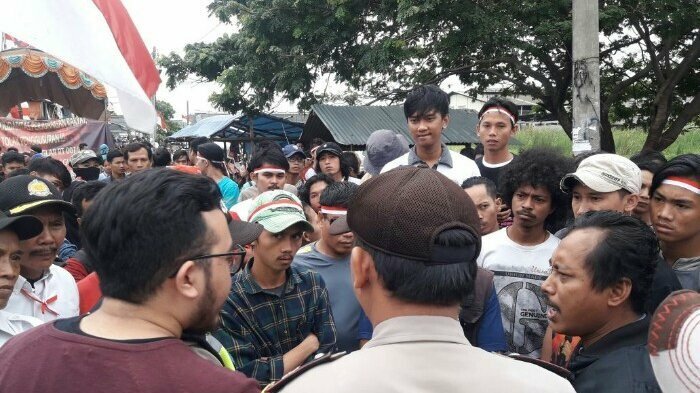 Anies refused to meet with them on both days because he did not have authority on the matter. 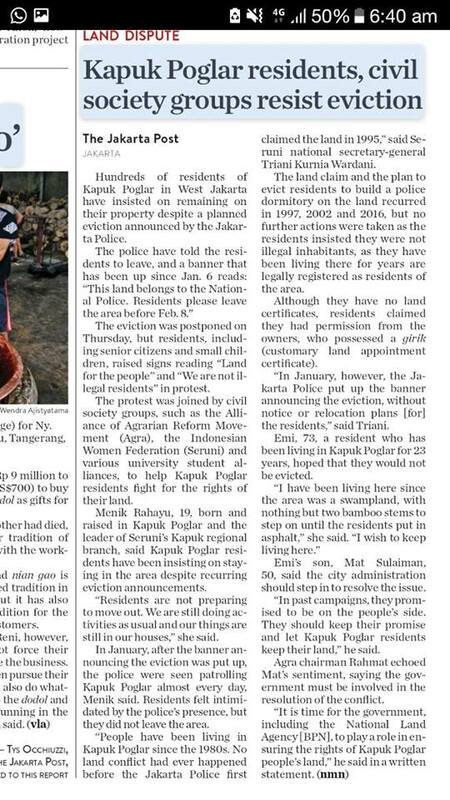 The Jakarta Police plans to evict residents of Kapuk Poglar, claiming that the process is allowed under a land rights certificate they held. 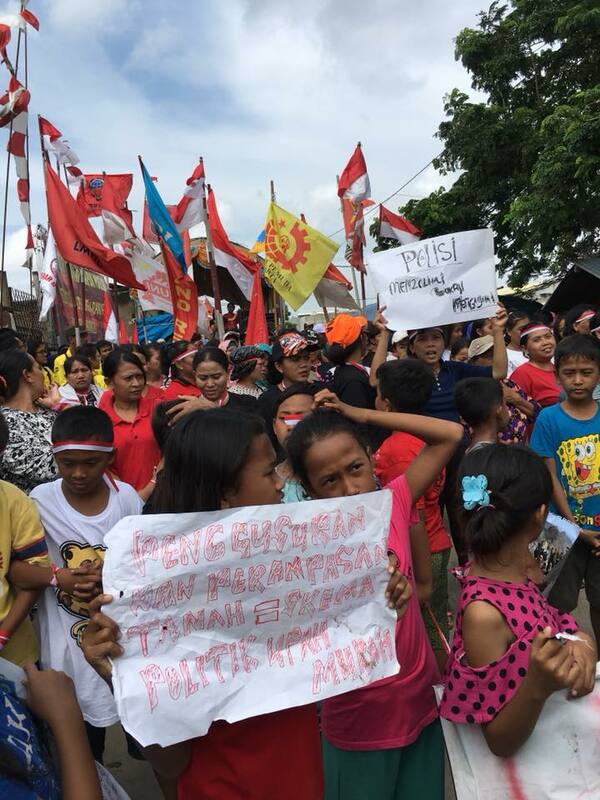 However, residents have occupied the land since the 1970s, before the certificate was issued. 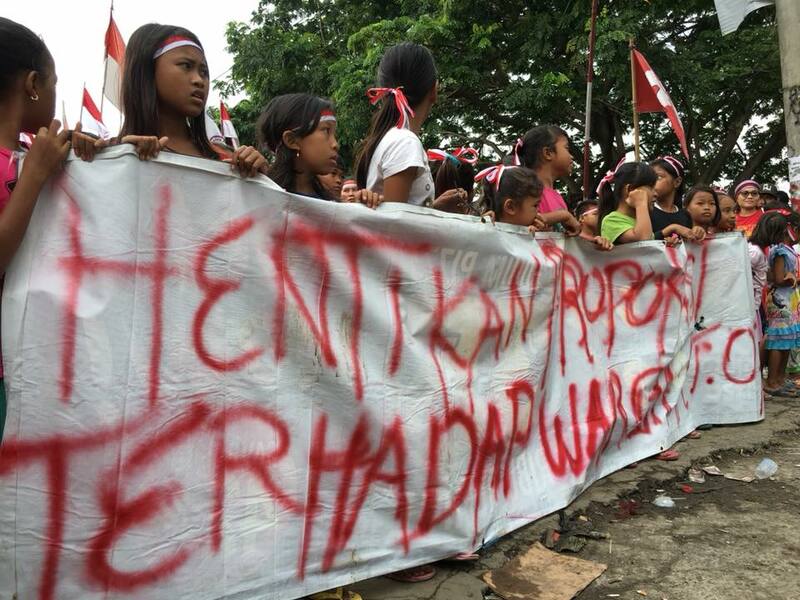 The eviction will leave 166 families homeless.